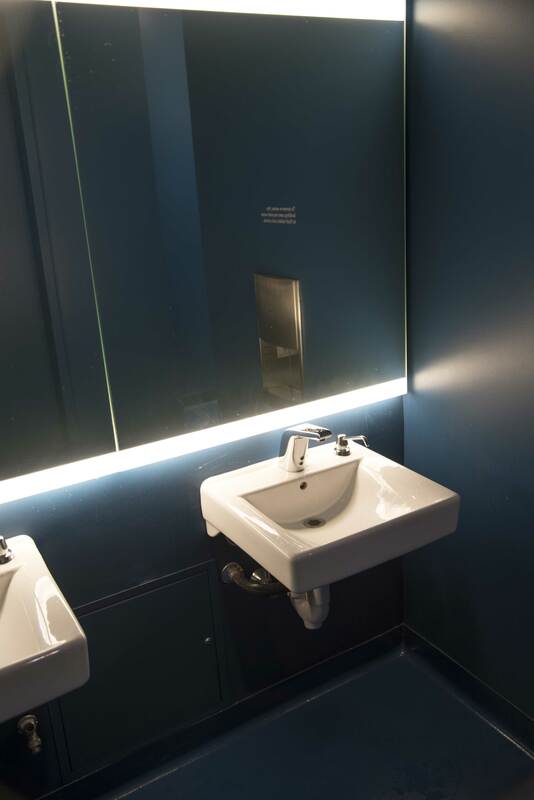 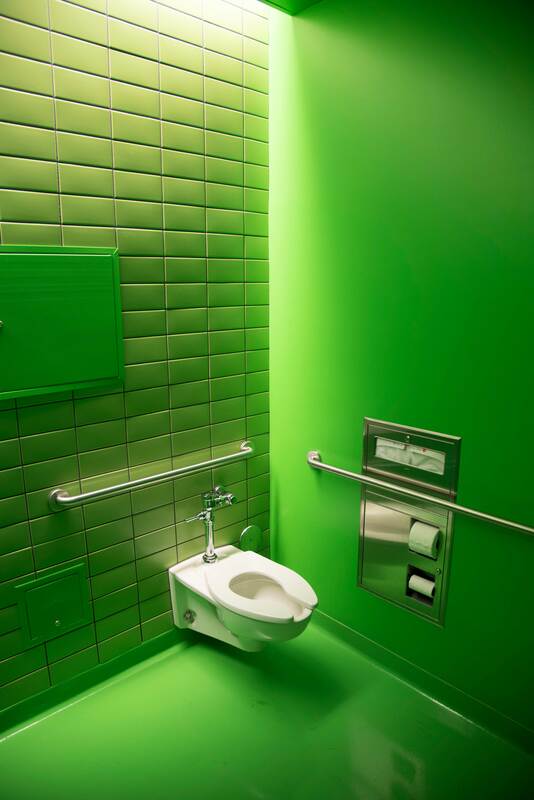 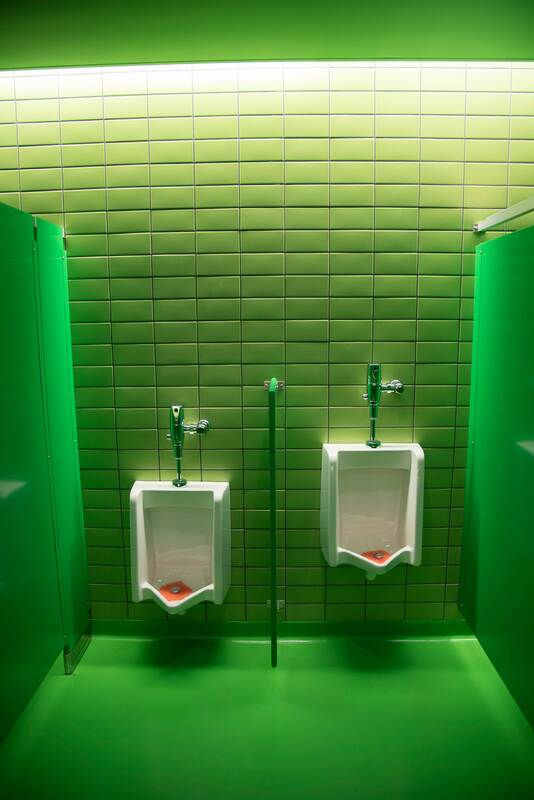 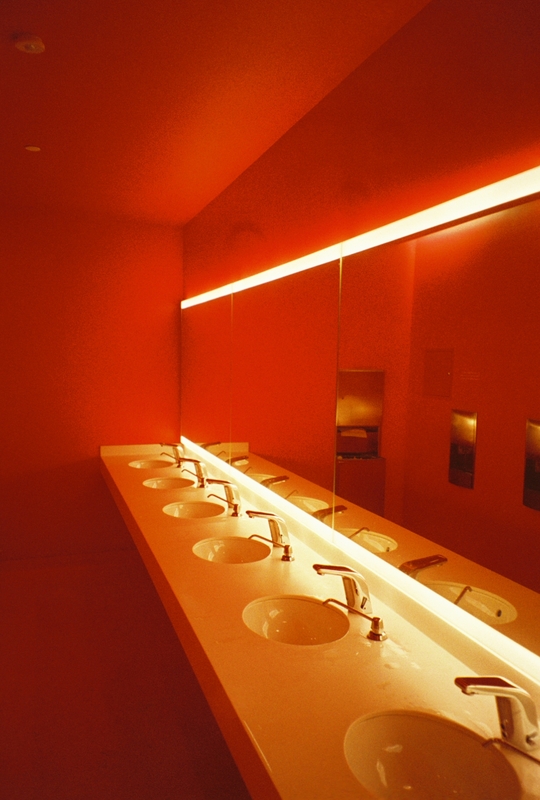 SFMOMABATHROOMS is an interactive and print experience showcasing the bathrooms located at the San Francisco Museum of Modern Art. 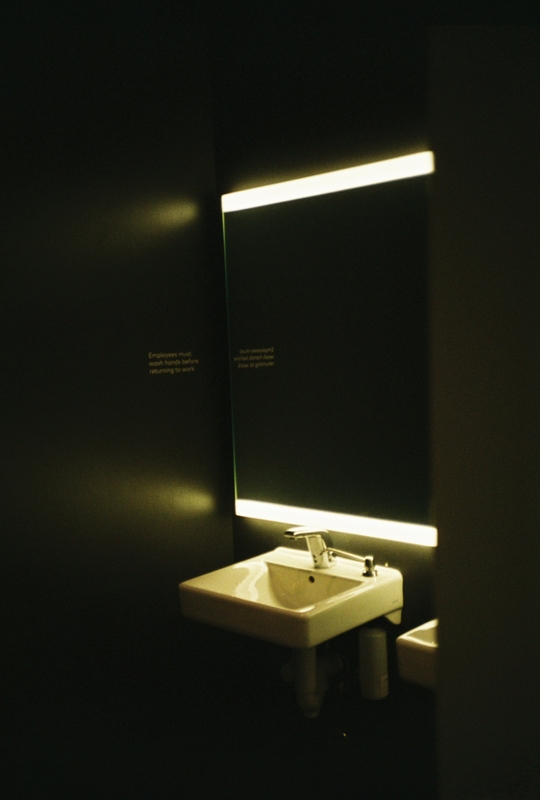 These bathrooms extend the experience of the museum into liminal spaces that usually take no part in an experience of art. 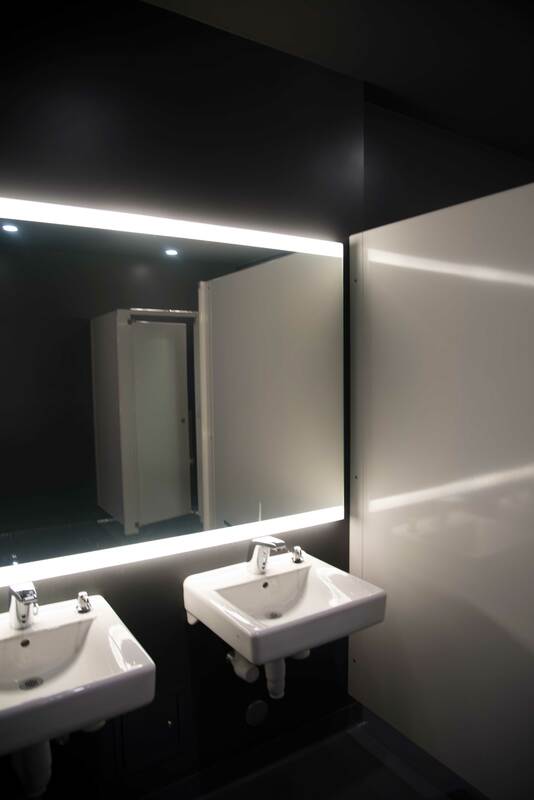 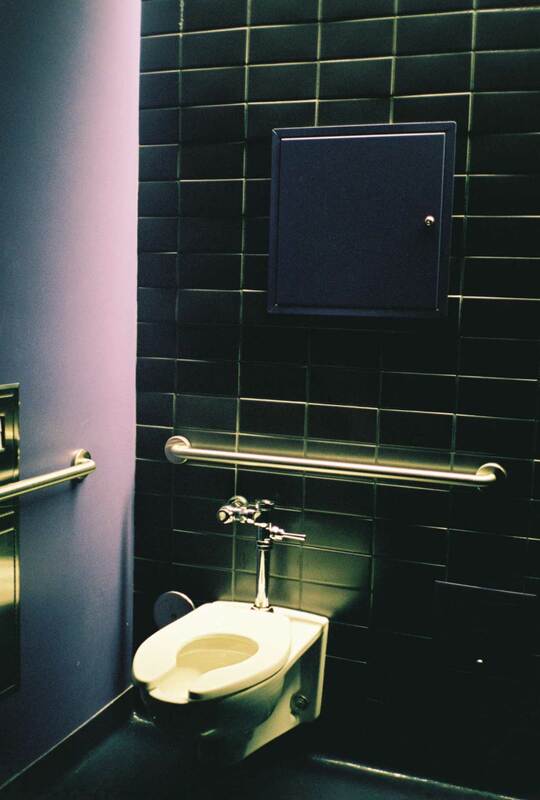 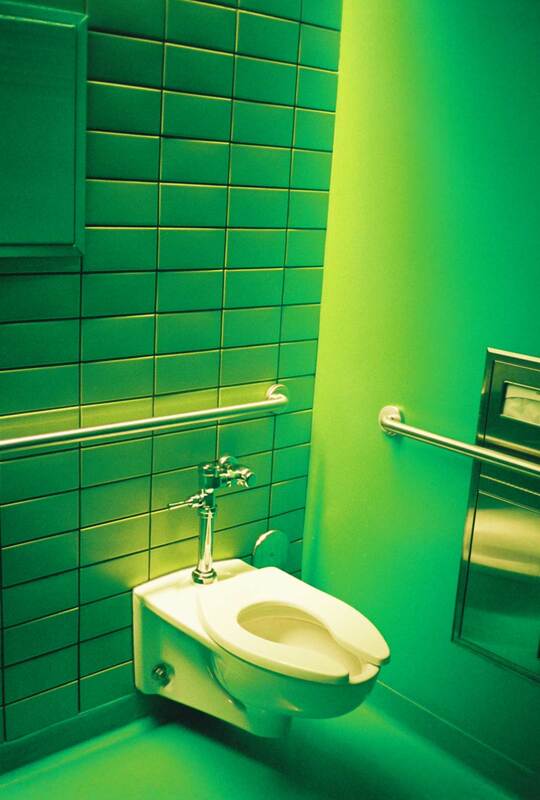 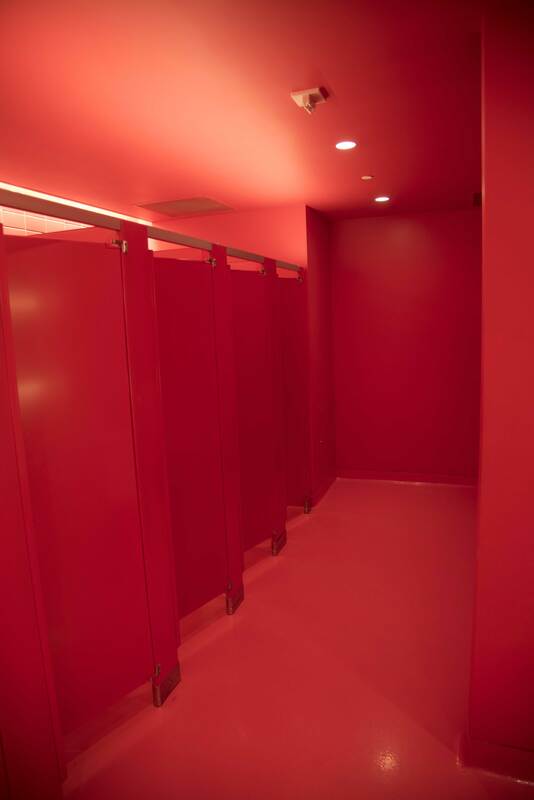 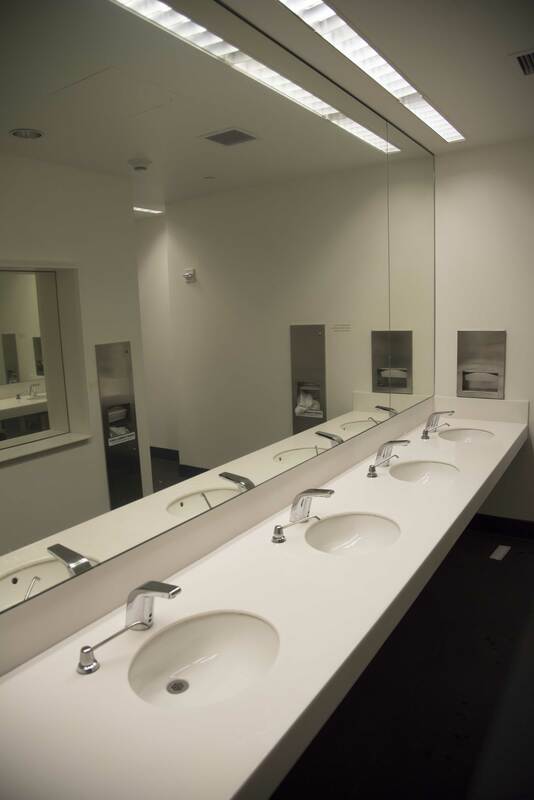 The SFMOMABATHROOMS live here as an extension into virtual space and as a gallery to share with the world. 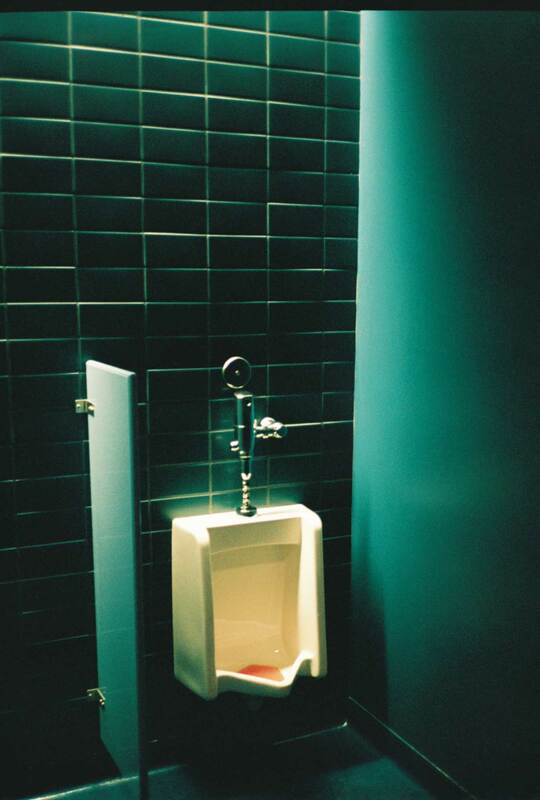 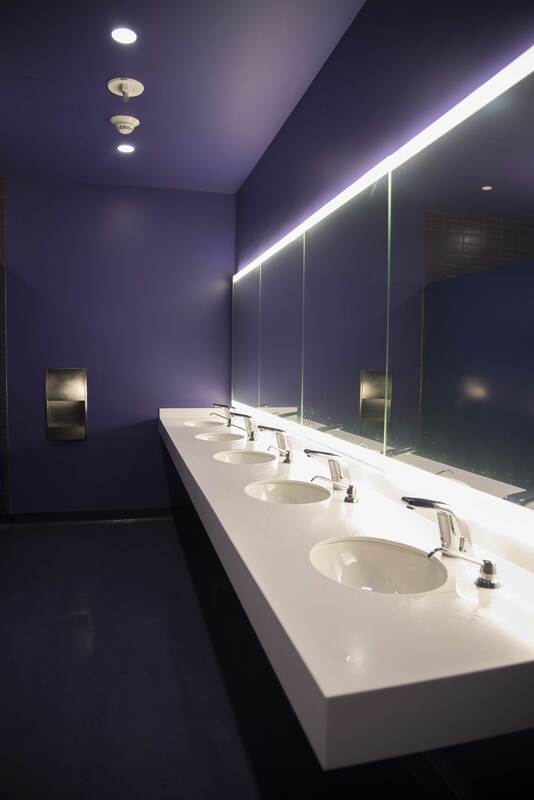 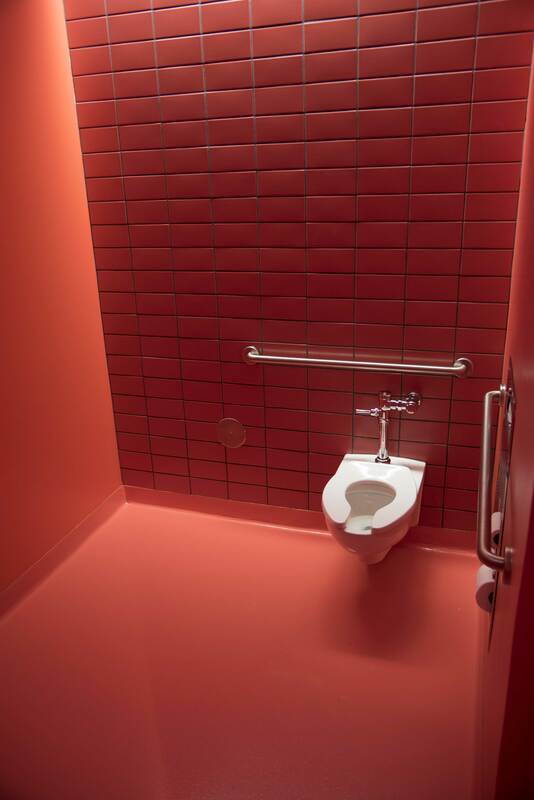 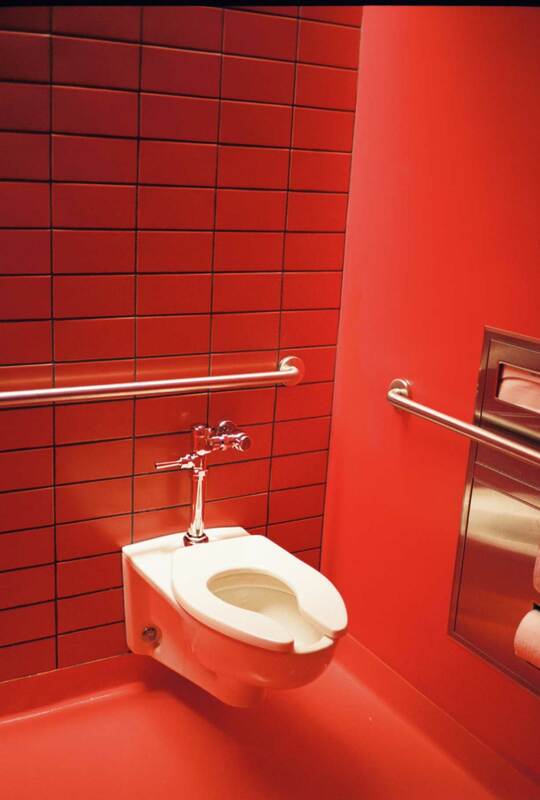 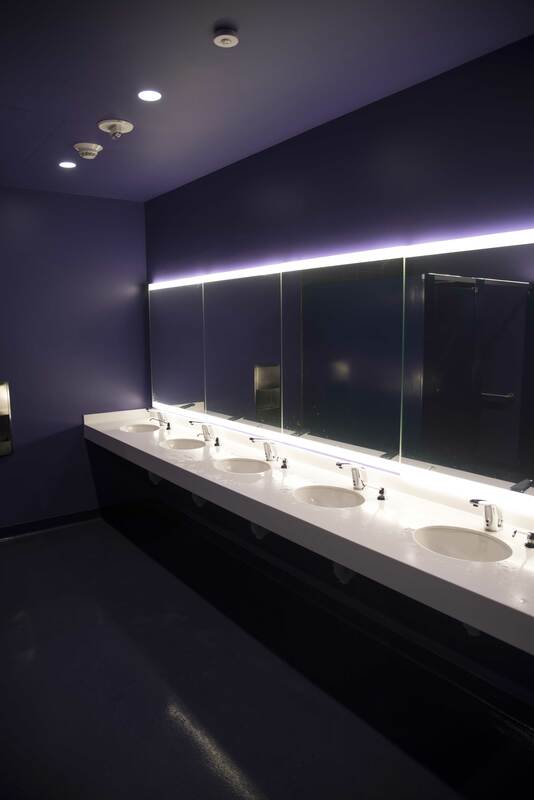 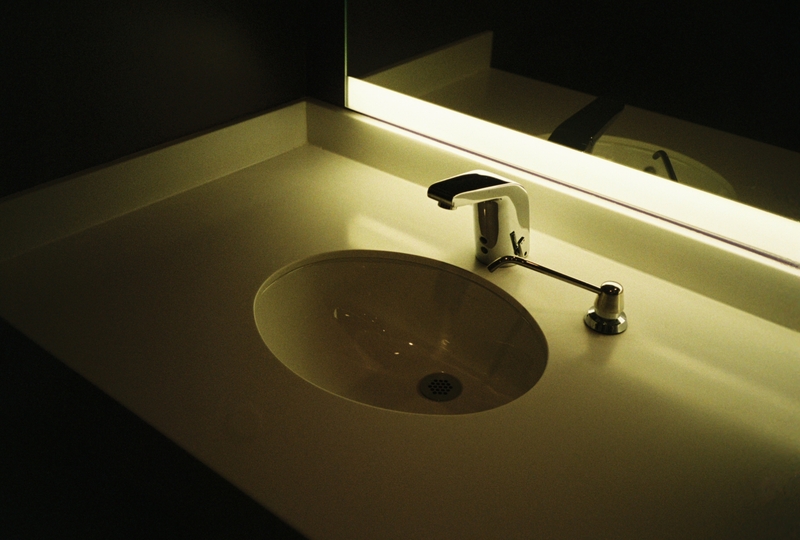 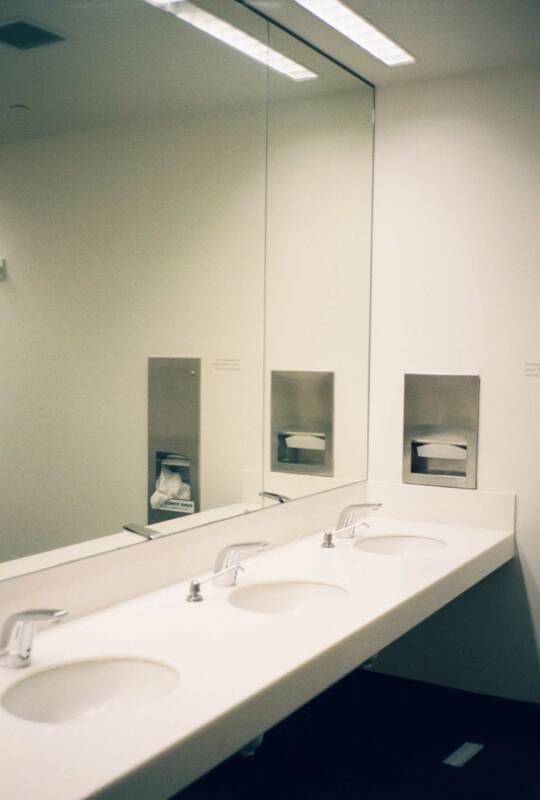 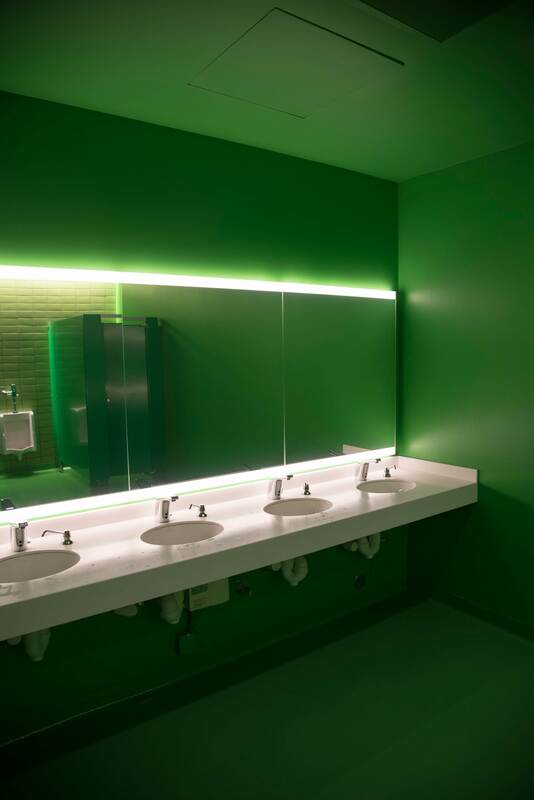 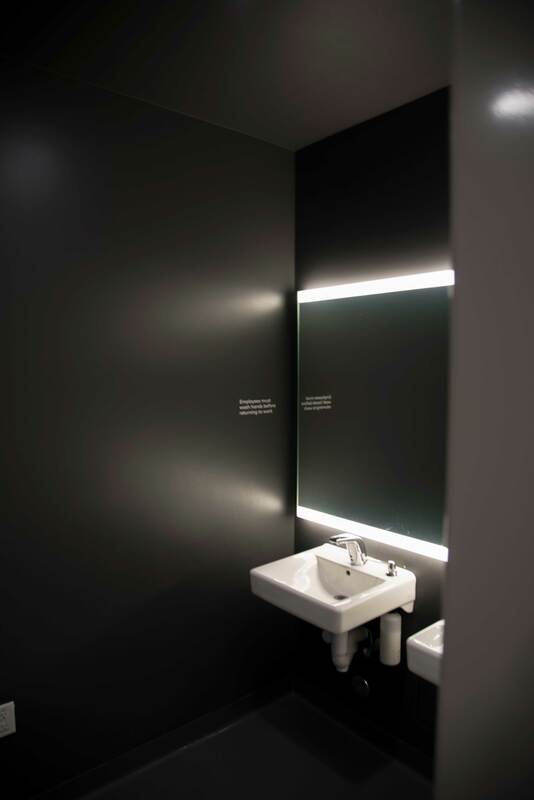 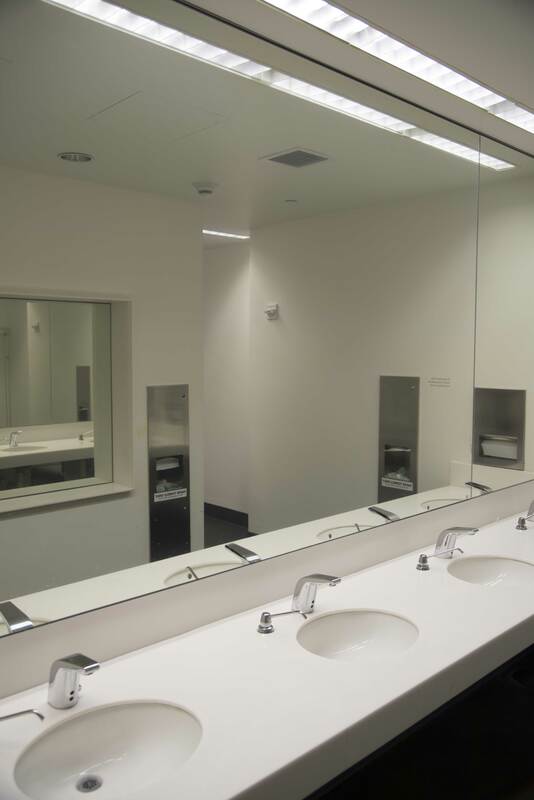 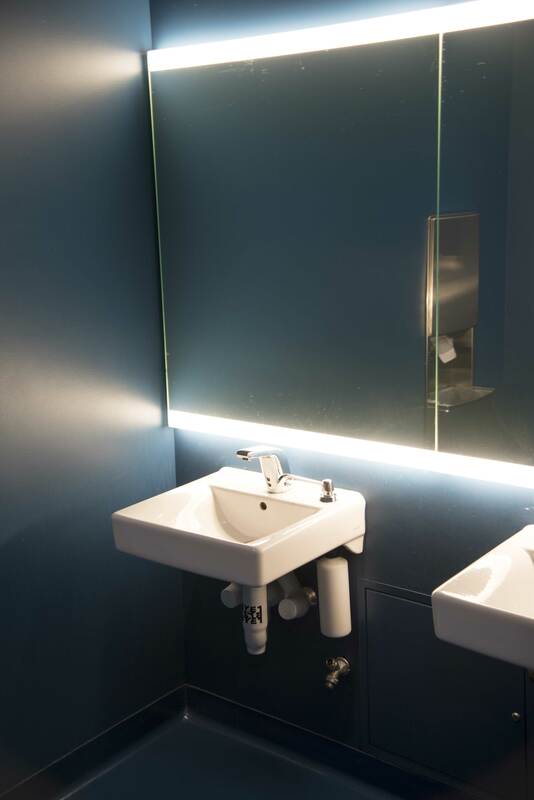 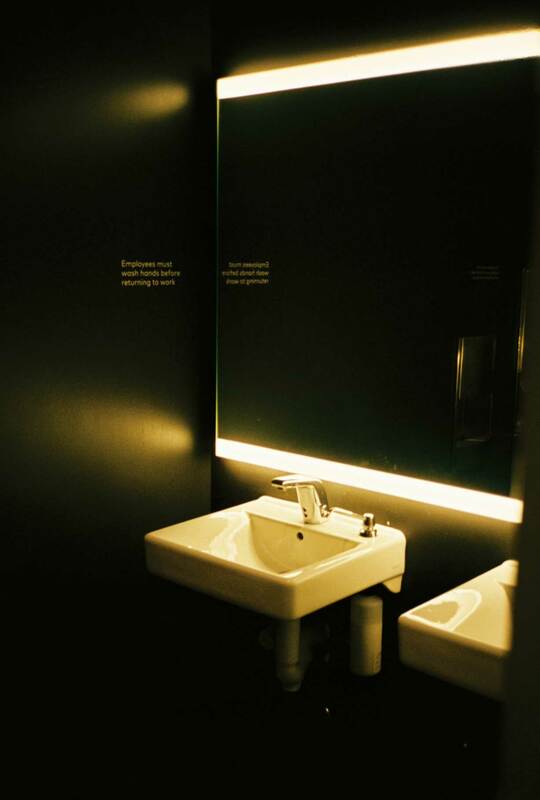 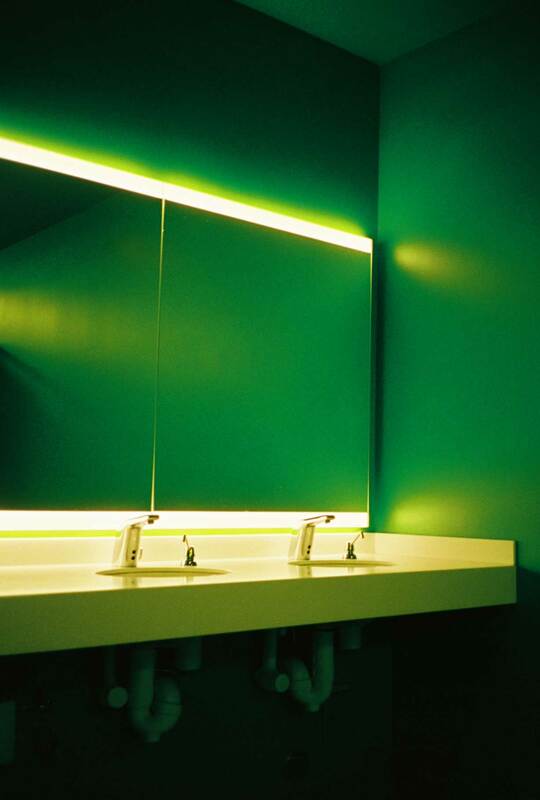 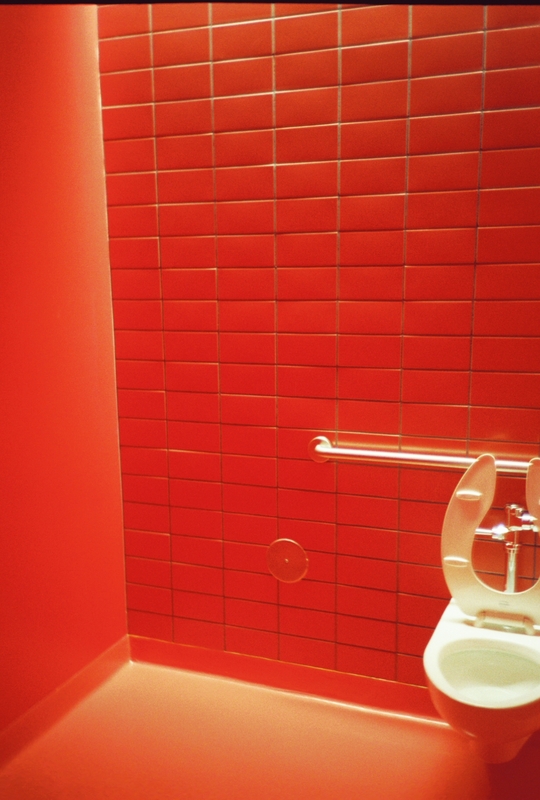 Become a part of the virtual gallery by taking a picture in any of the SFMOMA bathrooms and tagging @sfmomabathrooms on Instagram to be added to the growing collection. 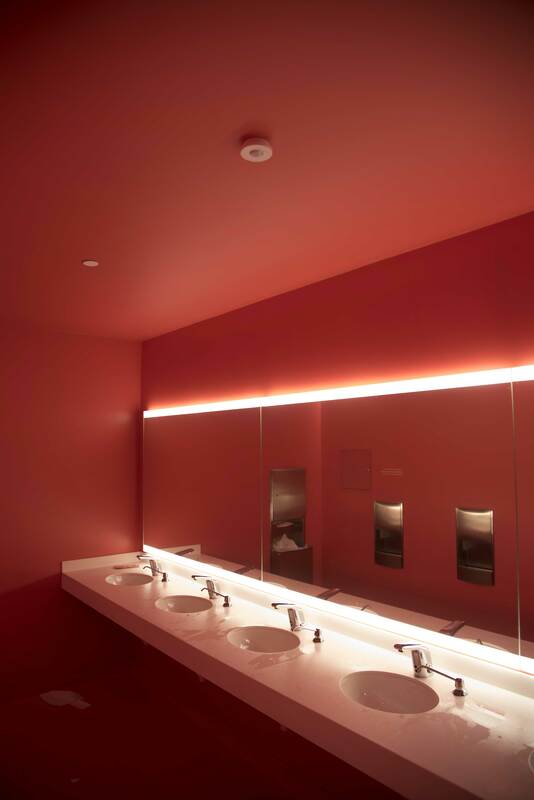 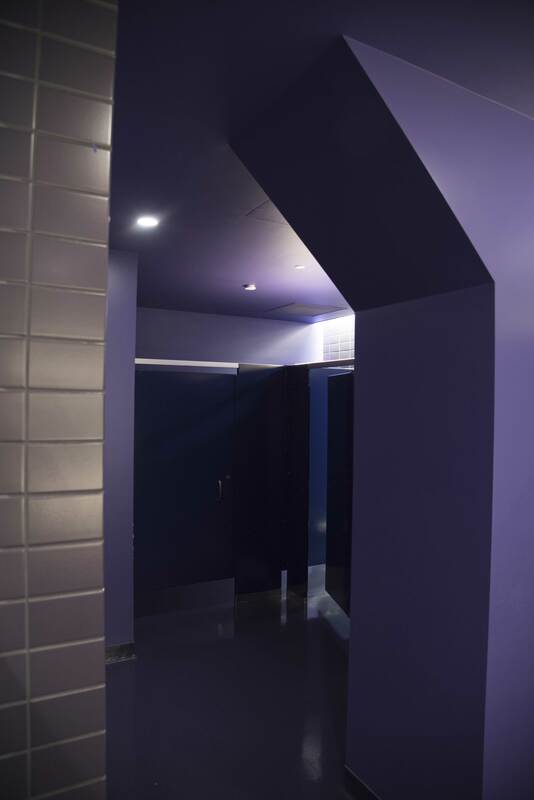 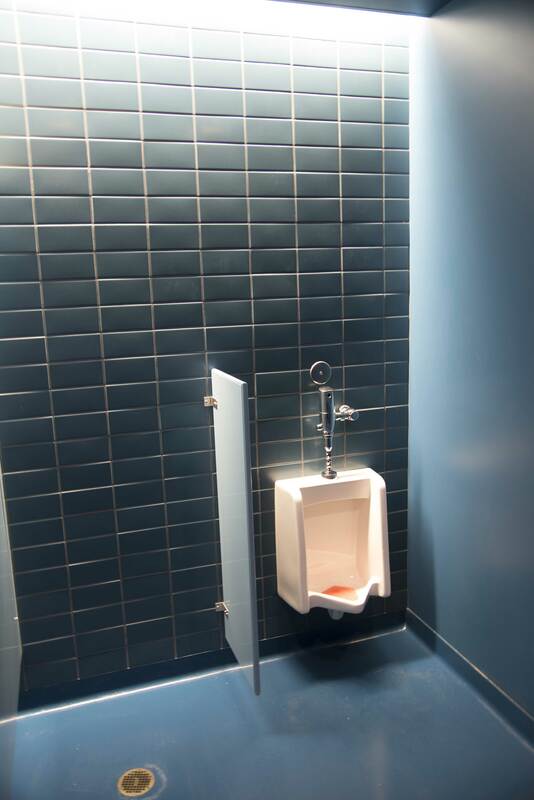 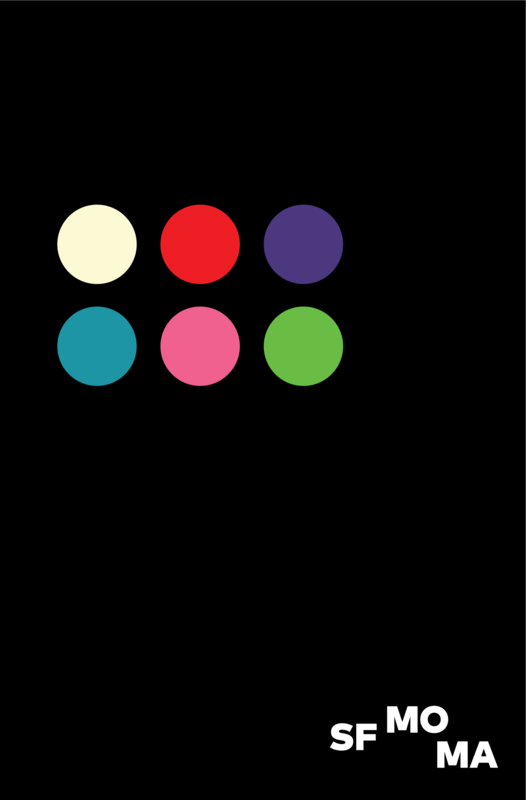 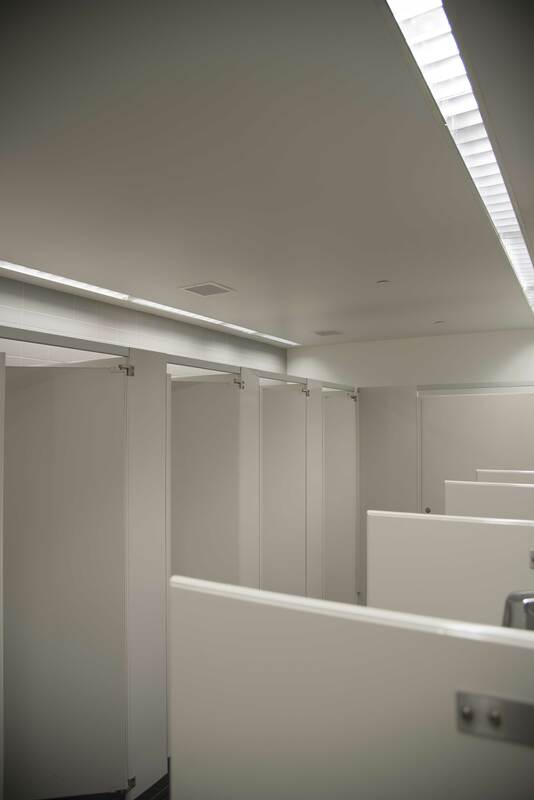 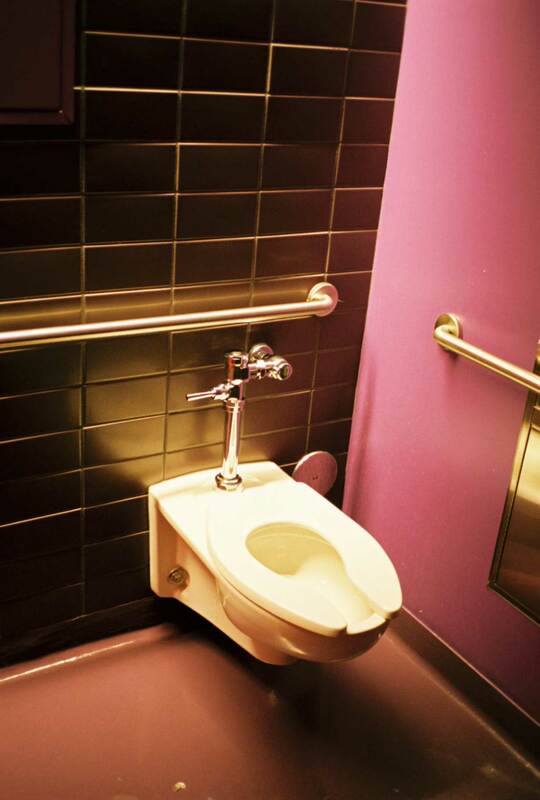 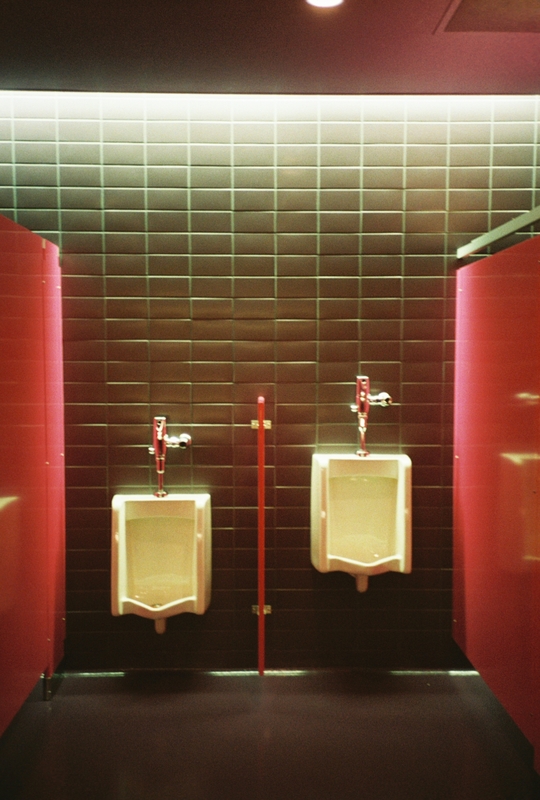 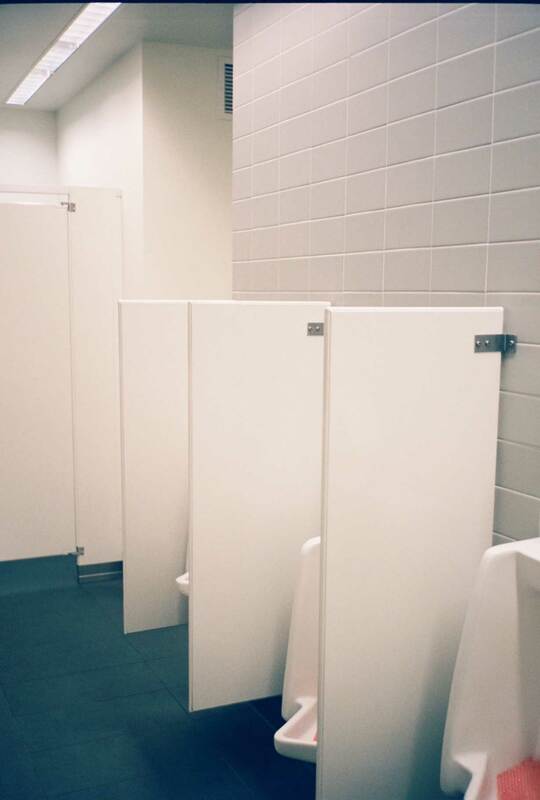 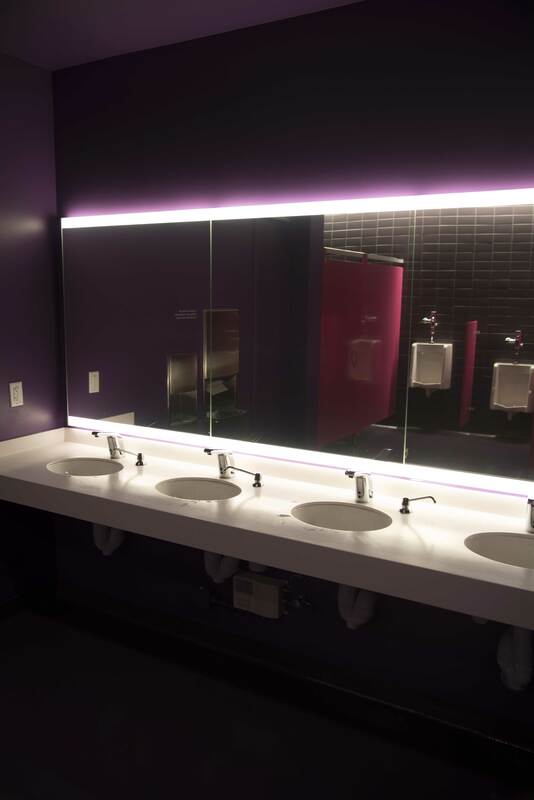 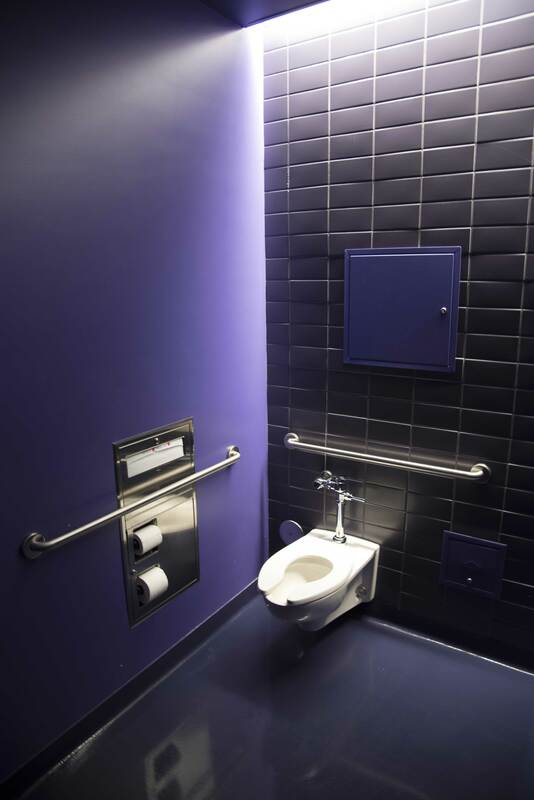 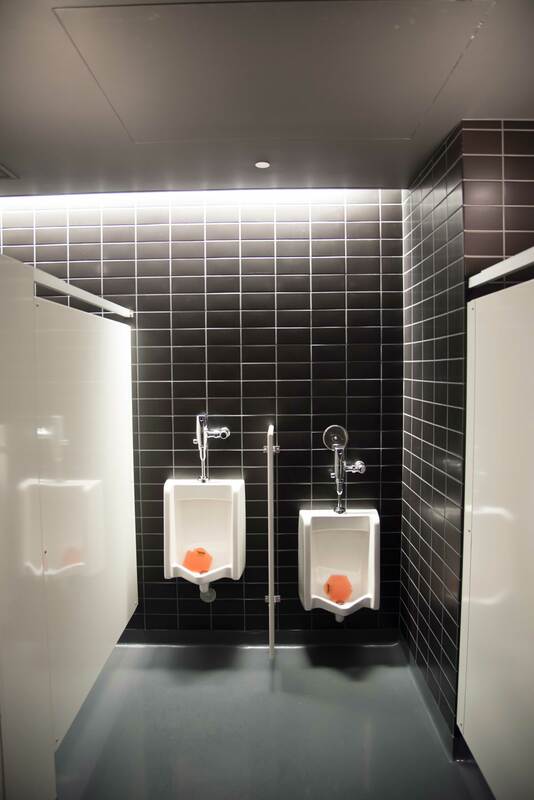 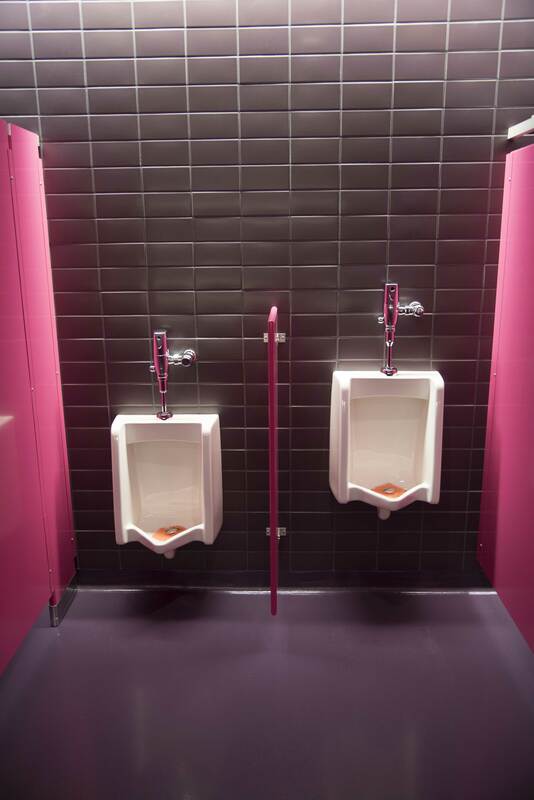 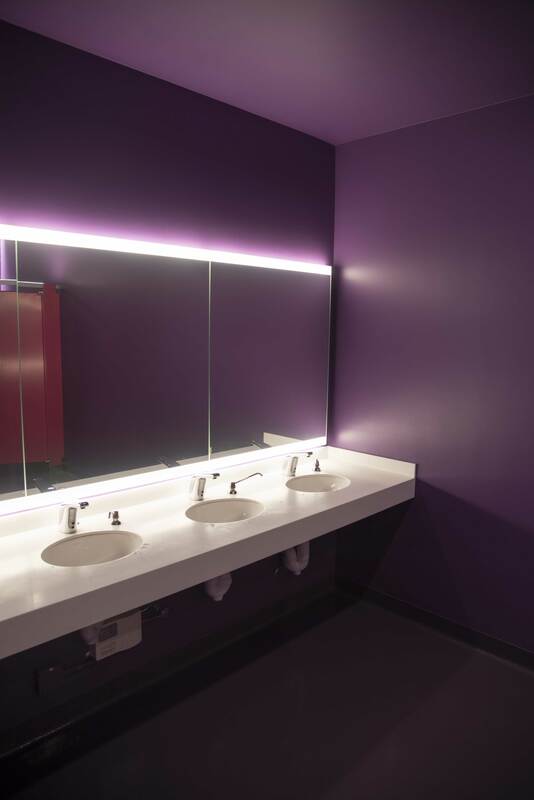 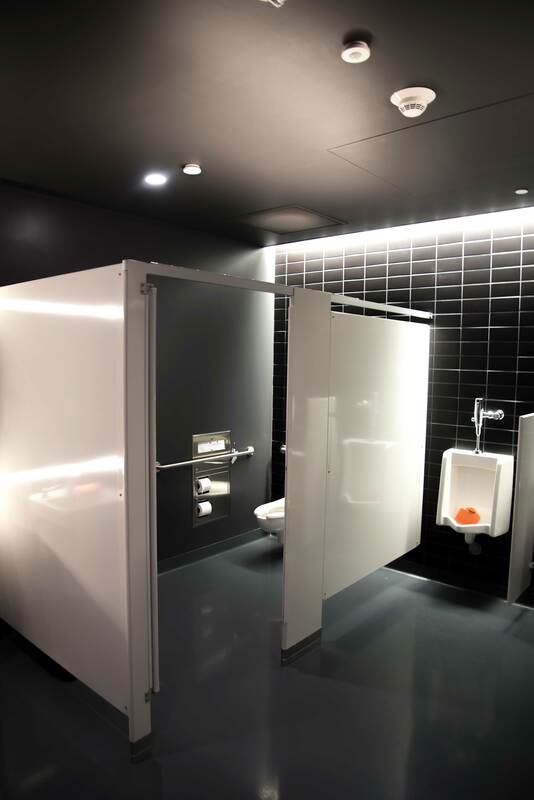 Thank you for supporting SFMOMA bathrooms!